1910 (Florence, Boone Co., KY) Sarah, 50 Ohio is a servant to William Horace Goodridge family. iv. 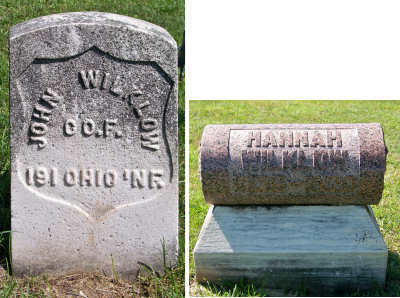 Mary Emmeline (Mollie) Wilklow.